Blaine Jazz Festival: MKx2, Nocturne, The Band from audrey don on Vimeo. Miguel Kertsman’s Children’s Music Theater piece, “O Saci”, has been performed over 30 times in London, Chicago, Vienna, and at the Bregenz Opera Festival. 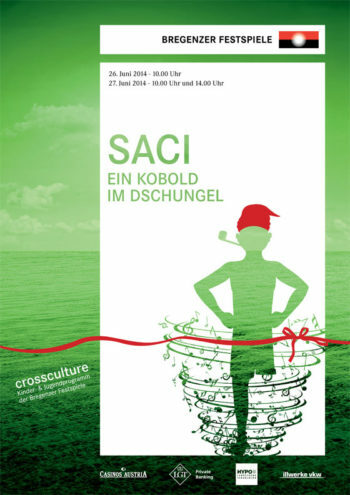 O Saci can also be performed as pure Chamber Music, Ballet (music and dance), Pantomime, or Music with narrative. *new audio file coming soon! Interested in booking “O Saci”?